Two of Yehovah’s beautiful creations were found in my yard today. 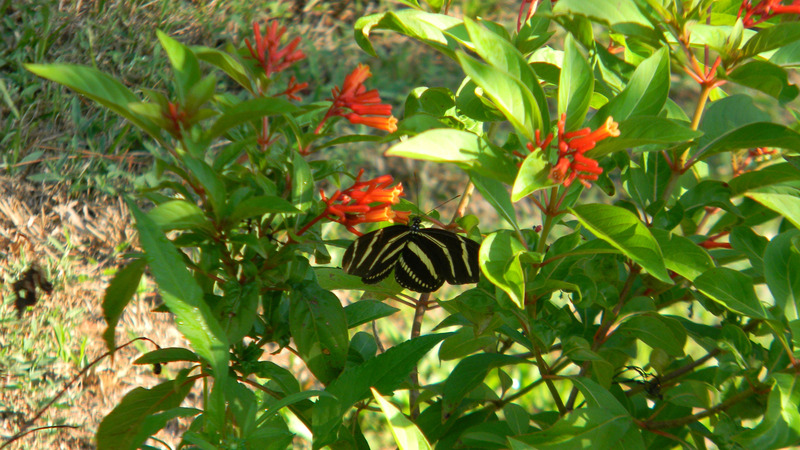 The first was a Zebra Longwing. 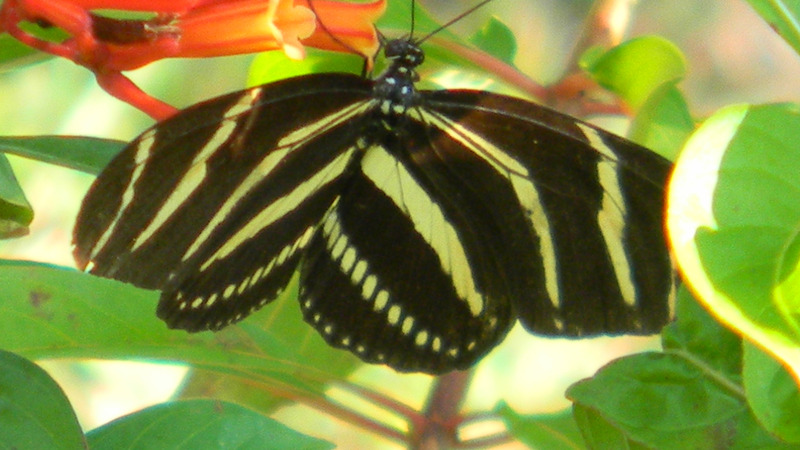 While looking at the pictures I realized you can see through his/her wings. 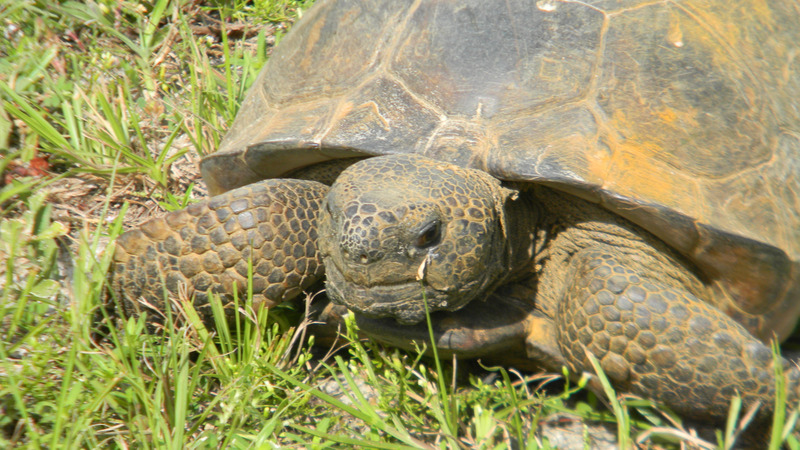 While a friend was dropping something off at my house she spotted this Gopher Tortoise. I have not seen one in my yard for over a year. 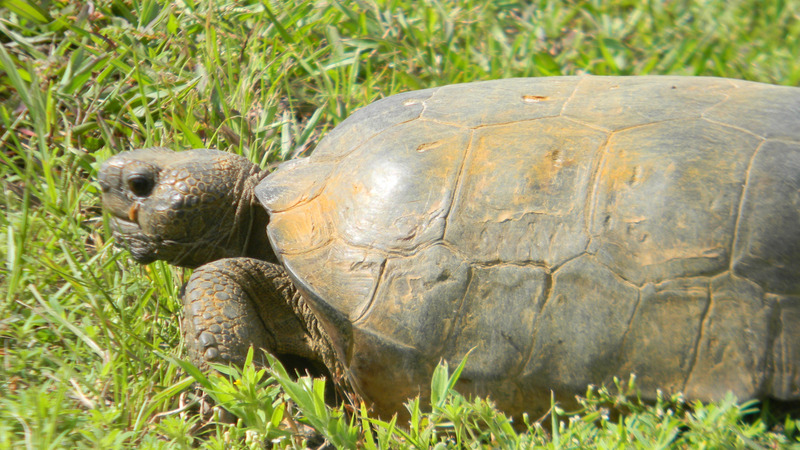 They are endangered in Florida because of loss of habitat. We had one dig a hole in our yard one year. Not a good thing because rattle snakes love to live in their holes. This entry was posted in animals, butterflies, Photography, Posts, turtles and tagged butterflies, Gopher Tortoise, photography, tortoise, zebra longwing. Bookmark the permalink.